It's been three years of working on this book, THE INDIGO GIRL, and it is finally here. When I started out, it felt some days like a mountain too big to climb. I'm not a true historian, so for me to decide take on a project of this sort was out of left field. But Eliza's story wouldn't leave me alone. Add the fact that I'm obsessed with blues of all shades, and have a particular affinity for indigo, and you could say it was inevitable. I remember telling my mother my idea, and saw her throat swallow and goosebumps break out on her arms. Then I remember meeting my current agent and telling her what I wanted to write, she had a similar response. Funnily enough we were in Charleston at the time, staying at the Francis Marion Hotel for a publishing conference. You could say that the idea became so big that I couldn't then say no. It may as well have been Eliza herself pulling at me through the ages and dragging me kicking and screaming through the pages of this book. The day the box of books arrived (my copies from the publisher), I looked at them and thought "Did I do that?" Today, I get to say THE INDIGO GIRL has gotten a Booklist starred review, a Library Journal starred review, has received incredible reviews from book bloggers and online reviewers, and today MUCH TO MY ABSOLUTE HONOR, I can announce that THE INDIGO GIRL is an OKRA PICK for the Southern Independent Booksellers Association! ​I have had an incredible team at Blackstone Publishing getting the story out into the world, and I cannot thank them enough for everything they have done to get this story to today. Dearest reader, I'd like to thank you for being with me on this journey. Sometimes it's hard to go off the beaten path, in fact, oftentimes it's terrifying. For me the path was romance. And this detour has been quite wonderfully eye-opening. 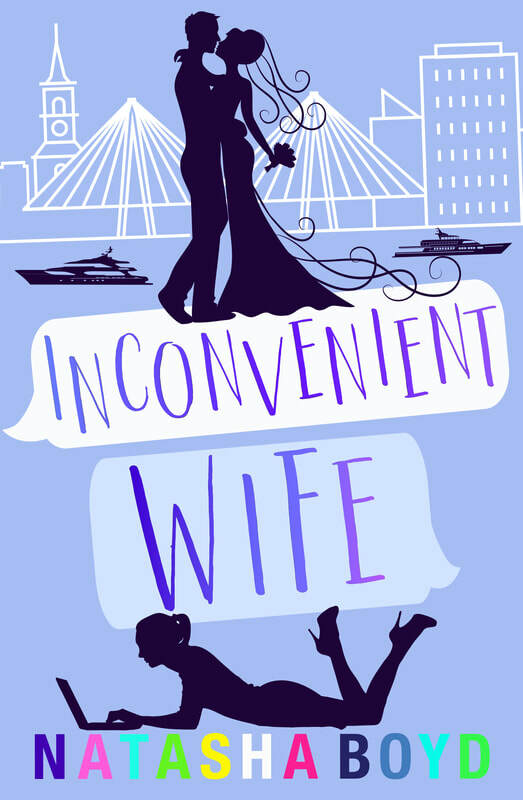 This week I was surprised with several romance bloggers who had gotten copies on NetGalley and Edelweiss, and LOVED it too. I always knew romance readers were a voracious lot. We read anything and everything, as long as there's a great story! So without further ado, THE INDIGO GIRL will be live at midnight tonight on the following online retailers and available at your local independent bookstore. ​I really hope you give this incredible woman, The Indigo Girl, a chance at venturing back into modern consciousness. We owe her a debt. A debt that can only be repaid by never forgetting her. 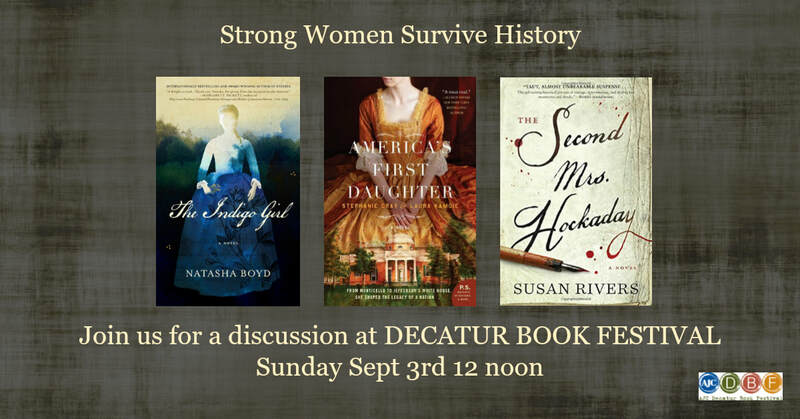 This weekend is the Decatur Book festival and I will be a featured author, speaking on a panel called STRONG WOMEN SURVIVE HISTORY. I'm very excited, and equally nervous about this event. I'm speaking with two fantastic authors Laura Kamoie who co-wrote AMERICA'S FIRST DAUGHTER and Susan Rivers, who wrote THE SECOND MRS HOCKADAY. Both incredible stories, both incredible authors, both incredible women. ​I have a few appearances coming up to sign The Indigo Girl and do a brief talk. Make sure and check out my MEET ME page to see where I'll be next! Well, if you've been with Jack Eversea since the beginning, this is the book you've been waiting for! It's been four years since movie star, Jack Eversea, won Keri Ann Butler's heart. Keri Ann has finished college and launched her artistic career, and she's let Jack know that she might finally be ready to tie the knot. But four years was a long time to make Jack wait. Jack's just finished filming one of the most emotionally taxing projects he's ever worked on and now he's questioning his suitability for marriage. Unforeseen circumstances are causing rifts in their relationship, pitting the future against the past and love against responsibility, and conspiring to make the lovers take a good long look at their future. 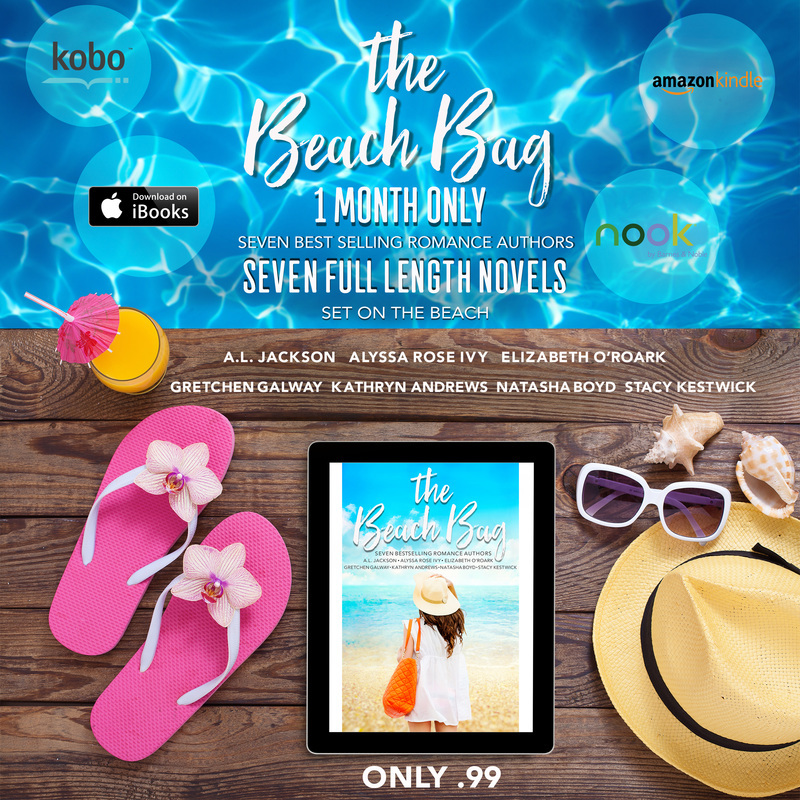 It's always been a rocky road for these two, can Keri Ann's steadfast love smooth the way to their BEACH WEDDING? This is the 5th book in the Butler Cove Series and is the last planned book for Jack Eversea and Keri Ann Butler, you don't want to miss it. ​is on sale for 99 pennies! On sale on ALL retailers, worldwide! This sale will continue through March 31st only. Then all Butler Cove books will go back to regular pricing including the series starter EVERSEA which as been free since last July. If you haven't picked it up, NOW IS THE TIME! I can't wait for you to read the conclusion to Jack and Keri Ann's love story! As soon as you've read it, please leave a review and let me know what you think! You'll be happy to know there are a couple more books in the pipeline for this series ... You can check out Goodreads to read about ONE NIGHT (Butler Cove #6) or preorder it on iTUNES. This amazing chance to read seven books from seven authors disappears in 4 days. No it's not going back up to full price, it's GOING AWAY! I was super nervous and excited to offer Eversea for free in the USA and Canada. Everyone in my family thinks i'm nuts! But here's the thing. I know people have so many choices and limited budgets. I'm a reader too, I get it. So letting people try me out didn't seem like such a bad thing to me. You'll see that i put According to Joey in there. According to Joey is not for sale but you can get free access to it from a link in the back of All That Jazz! Coz it royally shouldn't be read out of order. Anyway, in case you're wondering about Lizzy's book, that's still coming. But first I have a wedding to craft. I wonder whose wedding it will be? It is with huge regret that I have had to cancel several of my scheduled appearances this summer. I have struggled with the logistics of childcare and recent developments with my mother's health have now made it impossible to keep to my previous schedule. If you were planning on seeing me at one of these events, please know I am hugely saddened by this and also extremely sorry if I have inconvenienced you in any way. I am still working on logistics for Boots and Books and the remaining signings (Penned Con and Valley of the Sun) should remain on the schedule barring any unforeseen issues. Thank you so much for understanding! A Sale and Finally Jazz and Joey Get Their Story! Eversea, my first book, went on sale this past Sunday for 99 cents because I'm celebrating! 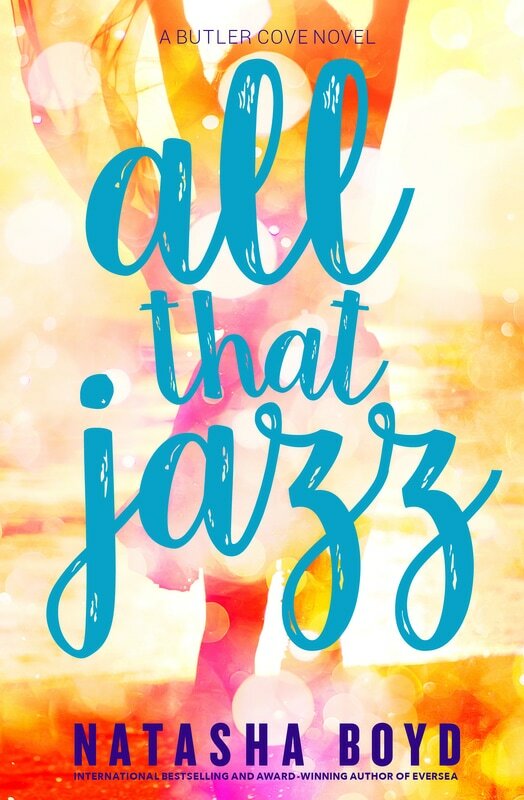 I'm celebrating the fact that I have a release date for Jazz's story. You may remember Jazz as Keri Ann Butler's best friend in Eversea. You may also remember that sparks flew between Jazz and Keri Ann's brother, Joey. Well, it will be a rocky ride, but hopefully SO worth it! 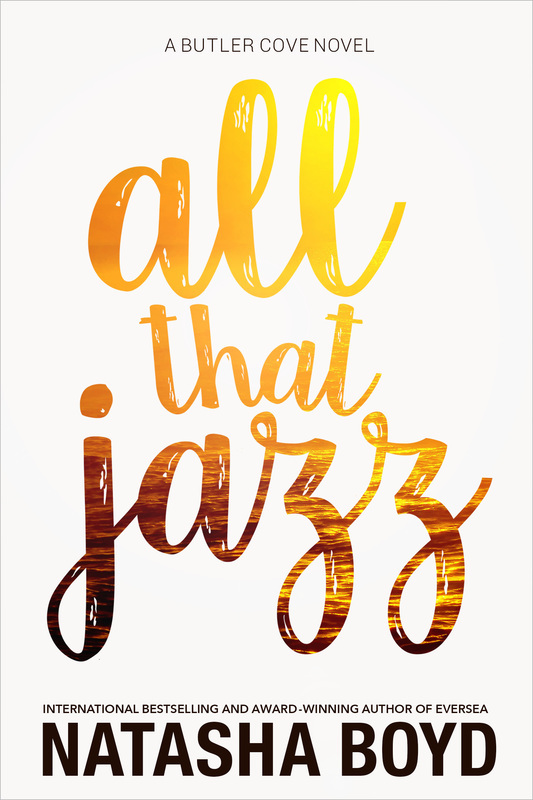 ALL THAT JAZZ is available for preorder from Apple and Amazon! Now, I'm working hard as heck to make sure the book is perfect and ready for you. I'm terrified and excited all at once! In the meantime, I've put Forever, Jack and Deep Blue Eternity at $2.99 as well (they are normally $3.99 and $4.99 respectively). I'll put them back up in a few days. I haven't had a book release since last March. And while that may seem like I haven't been writing, the opposite is true. Last year, I spent most of the time working on something very different and very near and dear to my heart. I'm almost finished with that too, and my agent will be submitting it for traditional publication. Before I sign off, I'd just like to say a HUGE THANK YOU! Thank you for reading my work, and allowing me to do what I do! Back in the day when I was working for a PR agency fresh out of college, I had a friend back in England (in fact, all my friends were back in England) who was super into computers and the burgeoning Internet. Not all companies had Websites yet (in fact, very few had them) and certainly 'people' didn't. I had arrived in the USA on a wing and prayer and a J1- visa. I missed my friends terribly. But I was also in a new world, with new friends and desperate to find evening venues (read: bars and clubs) that were sufficiently entertaining for this London girl. Whenever I found something worthy of telling someone, it was a big deal (I was hard to please). But my emails back home had taken on this mad diary vibe. Guess who I found, saw, did, who I met, etc. Oe morning, I woke up and I had this fantastic idea. Wouldn't it be great to have a diary-like WEBSITE that I could update? Not only my friends could see it, but anyone who was in this town and looking for fun things to do, great bars to frequent and fabulous food (a needle in a haystack). They'd be able to check my "Diary of a London Girl in the Deep South" and get some recommendations or just be entertained by the weird situations I seemed to find myself in, almost daily. (Yes, I was Mr. Clean's tour guide. Yes, he's a real person. White eyebrows, bald head, earring and all). I called my friend (the Internet guy) and told him of my amazing idea. It was a little self-absorbed, I admitted. I mean not everyone (or anyone) is going to be interested in my moment to moment shenanigans. But some might. And frankly it would make my life easier than sending multiple emails to all my friends. No. He could set up regular website and I could go into an update tool and just type into the html. And yeah... He'd think about it. Or get back to me or whatever. Well, the next morning I woke up and thought, what a ridiculous idea. Never mind a little self- absorbed. It was COMPLETELY self-absorbed. I wasn't famous, wasn't doing anything earth-shattering or world-changing. I shot off a quick email. Sorry for that stupid idea. No problem, he said. ​And every time I turned around , the person next to me had started a blog. It was actually quite hilarious! And it's a good thing no one was depending on those 'blog' updates because clearly I am terrible at keeping the thing updated! .... and freaking the H8ll out. ... or being asked to be in the Bookworm Box by Colleen Hoover​. And finally the friends and bloggers who read it and reviewed it supporting my release day. All of you helped me get through this scary time! Thank you! Special thanks to Whitney and Patricia of A Literary Perusal for featuring me for the whole week of release! 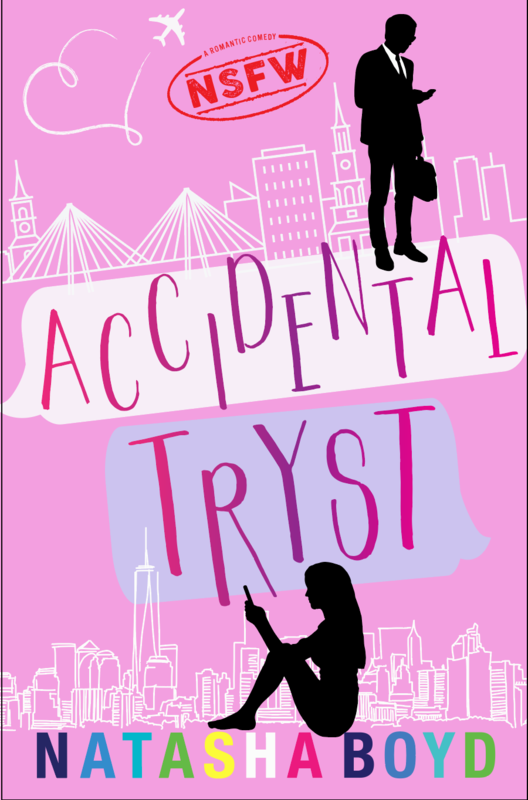 I was lucky to receive discount spots on both BookBub and Free Kindle Deals and Tips today! So hopefully, this 'little book that could' will reach some new readers today and also over the next few days with Booksends and Bargain Booksy. 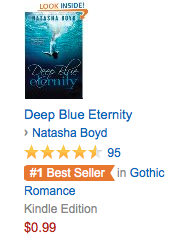 And thanks to everyone's support today, I earned a #1 Best Seller tag ! I grew up reading Virginia Andrews, now known as V.C. Andrews so to be ranking in that category is very exciting! WHAT IS GOTHIC LITERATURE? DEFINITION TAKEN FROM LITERATUREINTRANSLATION.COM: In the most general terms, Gothic literature can be defined as writing that employs dark and picturesque scenery, startling and melodramatic narrative devices, and an overall atmosphere of exoticism, mystery, and dread. Often, a Gothic novel or story will revolve around a large, ancient house that conceals a terrible secret or that serves as the refuge of an especially frightening and threatening character. ... William Faulkner transplanted Gothic preocccupations—threatening mansions, family secrets, doomed romance—to the American South.